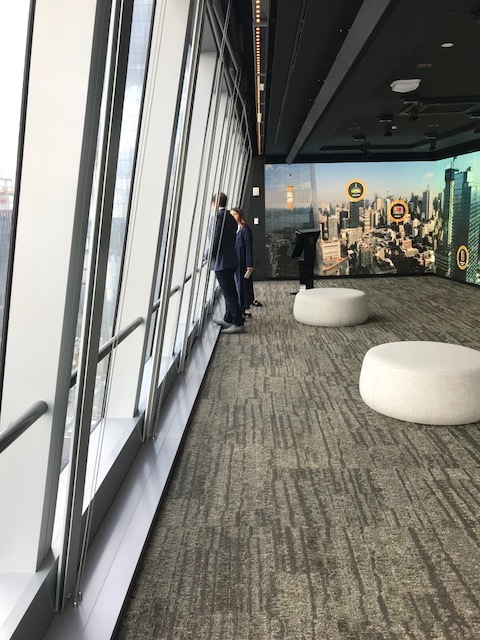 Headmaster Ed Hardiman kicked-off spring regional events by visiting alumni at two spectacular venues; SAP at Hudson Yards in NYC and the International Trade Center at Ronald Reagan in Washington DC! A special thank you to our guest speakers and hosts Drew LeBlanc '05, Tom Hoare '03, and John Drew '92. In addition to some incredible views, alumni engaged in interactive discussions about innovation in NYC and real estate that makes a difference in DC. We'll be back soon!